Bail allows an accused person to be temporarily released from custody before their trial. to be posted by or on behalf of a defendant to guarantee their appearance in court. A bail bond guarantees payment of the full bail amount to the court if the defendant does not show up for court. 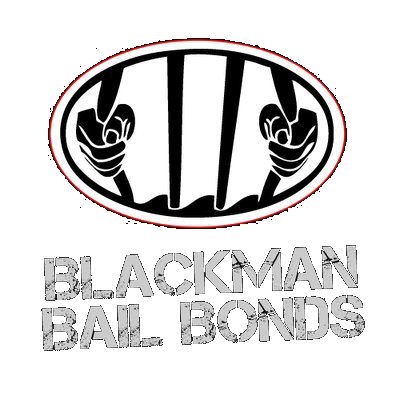 These bonds are offered by Steve Blackman, a licensed bail bondsman. For supplying these bonds, bail agencies charge a premium. If the defendant fails to appear in court, they must forfeit their bond. The bail bond amount is the full amount of the bail that was set by the court. The premium is the dollar amount owed to the bail bond agency for posting the bond. The premium is usually 5% to 10% of the actual bail amount. For example, if the bond amount is $50,000 and the premium was 10% of the bond, the amount owed would be $5000. A guarantor is a person willing to be responsible for the defendant while they are out on bail and co-assumes financial liability to guarantee the full bond amount. When is the bail exonerated? A bail bond is exonerated when the legal process/trial has finished. It does not matter whether the defendant is found guilty or innocent.